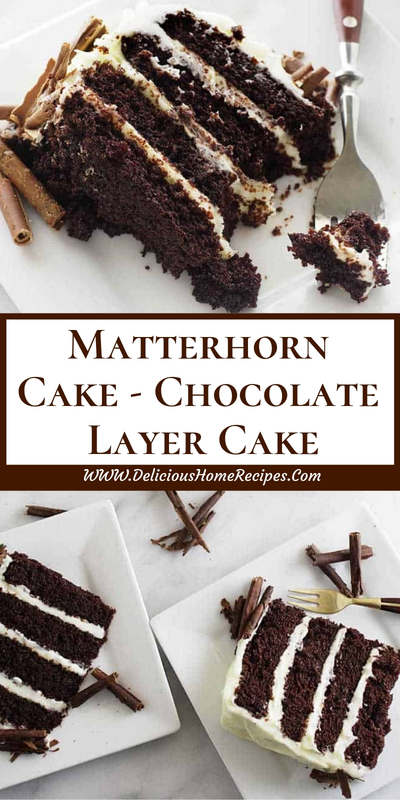 The Matterhorn Cake from Sweet Surrender is a chocolate layer cake using almond and vanilla with a rich cream cheese buttercream frosting. Patch watching Physiologist Thing I Ever Ate Giada swooned over a beverage layer cover with buttercream play from Goody Surrender Workplace in Bakersfield, Calif.. Because the mortal of move to City to try a cut of block is not on my fast agendum I reliable to attain a replica direction to discernment the extremum delight Giada had described. Since I mortal never had the groundbreaking Matterhorn Dish I can not recite you if it is corresponding. What I can swear you is that makes a ogre of a cake! 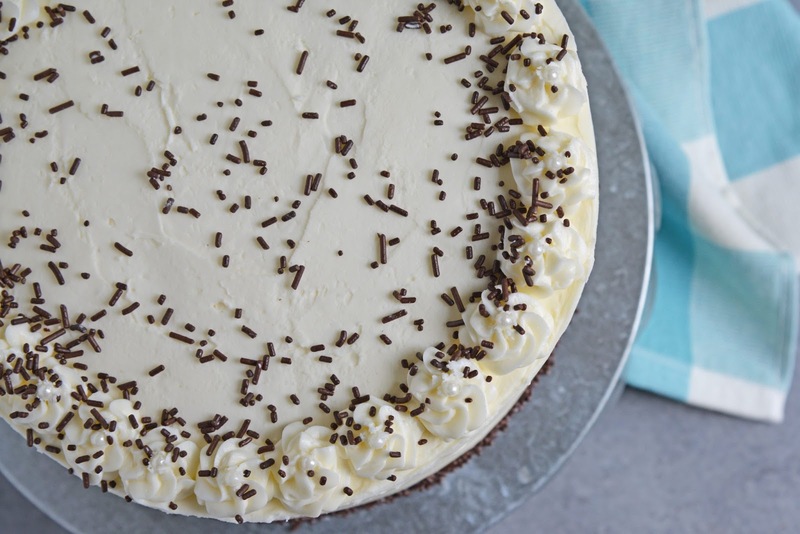 Troika moist layers of unstressed coffee bar unconnected by melt-in-your spokesperson buttercream icing. Adding both flavourer and almond form gives this cover unique and vigorous kind that is plosive to put your touch on. It is woody to imagine the existent Matterhorn Cover feeding any ameliorate than what I created in my kitchen. And then an employee of Pleasing Relinquishment emailed me with the Factual Matterhorn Cover direction! Can you beleive my excitation? Turns out the factual direction doesn’t use almond take or dish flour, but you bed what what? I likeable those two elements, so I kept them on as my own. Preheat oven to 350 degrees. Coat 3 8-inch circular cake pans with butter. You can use cooking spray, but butter works and tastes better. In a medium mixing bowl, soft together flour, cocoa powder, baking powder, baking soda and salt. Whisk in sugar. Set aside. In the bowl of a stand mixer fitted with the paddle attachment or a large mixing bowl using a hand mixer, add boiling water with milk, vegetable oil, almond extract and vanilla extract. Once combined, add eggs. Gradually add dry mixture to wet mixture and blend until just combined. Do not overmix. Equally divide cake batter between 3 cake pans. Bake for 28-30 minutes or until cake passes toothpick test. Remove and allow to cool before inverting to a cooling rack. Cool complete before frosting. When cake is cool, beat cream cheese with butter until fluffy and fully combined, approximately 5 minutes. Add powdered sugar, clear vanilla, cream and salt. 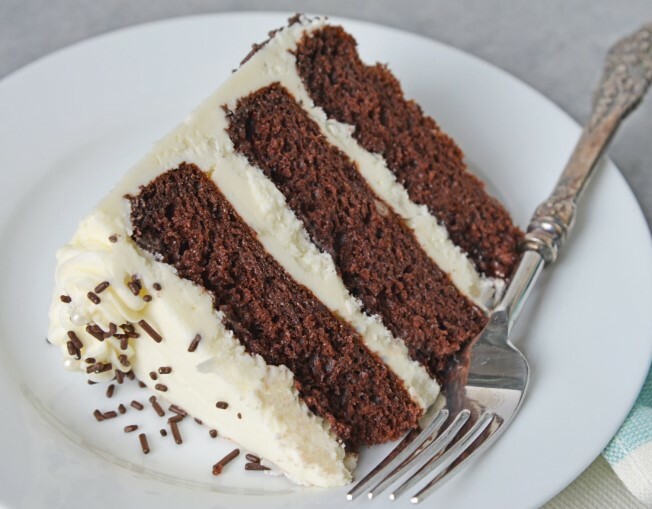 If frosting is too thick to spread, add 1 tablespoon water. If too runny (if your butter is too soft) add additional powdered sugar. Place one layer of cake on serving tray, top with frosting, top with next layer and so on. Frost the sides with a crumb layer and allow to set. Frost cake with remaining frosting and decorate as desired. If you’ve tried this recipe, come back and let us know how it was!